How To Get A Good Nights Sleep Even When You Have Depression! Everyone experiences a restless night every once in a while. 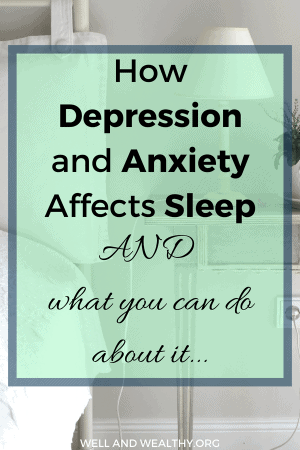 But did you know that poor sleeping habits can actually contribute to depression and anxiety? While the link between sleep deprivation and mental health issues is not fully understood, we do know that getting enough sleep is vital to mental health. That’s why today we will be exploring how important a good nights sleep is for your mental health, and what you can do to ensure you’re getting the best sleep possible! Can’t Sleep? Is that a cause or symptom or depression? Nearly three-quarters of people with depression also experience insomnia, that’s a pretty crazy statistic! Plus, there is also evidence to suggest that insomnia increases the likelihood of developing depression later on. In fact, the connection is so strong that some physicians are even hesitant to diagnose depression without the presence of insomnia. Which leaves us with the question, does depression cause insomnia, does insomnia cause depression, or are insomnia and depression symptoms of the same health issue? Well, even without an individual having depression, sleep deprivation will still affect your mental and emotional health. This is because, during sleep deprivation, the amygdala in your brain (the part that processes emotions) becomes uber sensitive to negative thoughts. At the same time, the prefrontal cortex (also in your brain, where you apply higher reasoning functions to your emotions, like knowing what’s logical and what isn’t) becomes wayyy less active. So it’s easy to see how a lack of sleep causing these brain changes can lead to anxiety and depression symptoms, even in those who do not suffer from those conditions. 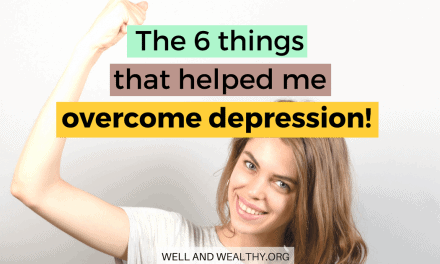 But, depression also causes changes to your normal sleep cycle that massively magnifies the effects of a bad nights sleep. 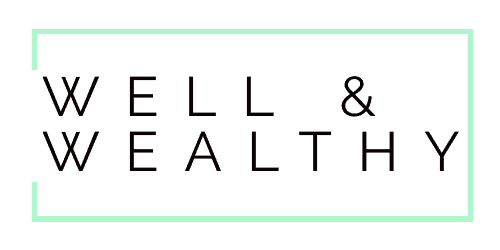 You see people with depression spend less time in slow-wave sleep and slow-wave sleep is essential for healing, rejuvenation, and cleansing of all the body’s systems including the brain. People with depression also show less blood flow to certain areas of the brain during slow-wave sleep, which can mean that even on the rare times they enter this incredibly important sleep stage, is still is not as repairing or rejuvenating as it would be for someone without depression. In a normal sleep-wake cycle, the amount of slow-wave sleep is highest during the first cycle of the night and slowly reduces until morning. However, someone with depression will experiences the most slow-wave sleep during the second cycle of the night before diminishing in the morning hours. This means the brain and body have much less time to perform important mental and physical upkeep. Many people with depression also find they sleep for a much shorter time than they use to or than others around them do. In general, an adult needs seven to eight hours of sleep. But in a study of 1,788 adult twins, the genetic connection between depression and sleep duration was explored and among those who got seven to eight hours of sleep per night, only 27 percent showed heritable symptoms of depression. While in the group who got less than five hours of sleep a whopping 53 percent of those show symptoms of depression. And it’s not only a lack of sleep that’s a problem! Around 49 percent of those who got over 10 hours of sleep at night also showed heritable depressive symptoms. So sleeping for both shorter and longer than the recommended amount could contribute to mental health issues, as not only does the brain and body need to spend enough time in the correct sleep stages, but it also needs to spend the optimal amount of time asleep, not too much and not too little! Traditionally, getting a good nights sleep hasn’t been high on the list as a treatment for depression and anxiety. But, that’s now changing as we understand how much of an effect depression and sleep loss have on one another. 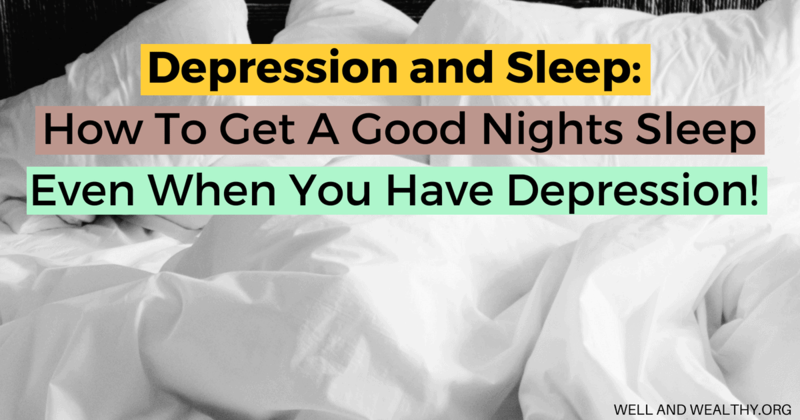 Whether a lack of sleep actually causes, or is just a symptom of depression, developing healthy sleep habits is essential for combating depression symptoms. Good sleep starts in a bedroom that’s a sleep sanctuary. Everything from the wall color and décor, to the bedding should support healthy sleep. Cool, calm colors and décor that feels cozy and inviting can all be used to help mind and body relax before bed. Anything that gets in the way of comfort doesn’t belong in your sleep sanctuary. You could argue that your mattress is the most important thing in your bedroom. It should support your height, weight, and preferred sleep style – stomach, back, side. A range of soft and firm mattresses are available so that you can find the best fit for your body. Breathable sheets and bedding offer the best comfort in both summer and winter. A regular sleep schedule is essential as it aids your body to support its natural rhythms and can also help your brain correctly time the release of sleep hormones, which you need if you want to fall asleep the next night! Implementing a bedtime routine really is important for anyone, let alone those with depression or sleep problems. A bedtime routine helps signal the brain to start the release of sleep hormones. It also gives you time to relieve stress before bed. Meditation, yoga, and reading a book are all good ways to relax before falling asleep. Exercise plays an important role in both your physical and mental health, and so is super important for sleep. It triggers the release of endorphins that make you feel good, counteracting the effects of depression. Exercise can also distract the mind from negative thoughts. Additionally, exercise wears the body out so you feel more tired at night. However, try to avoid strenuous exercise in the evening, so you don’t feel too energized before bedtime! Natural light still largely controls the timing of your sleep-wake cycle, despite our modern world with electric light at the flick of a switch. Without enough natural light, your brain might not release enough sleep hormones, so increasing natural light exposure can also help treat a type of depression called seasonal affective disorder. Getting more light could be as simple as taking an extra walk or spending time on your front porch. I think we all know that screen time close to when you plan to sleep is not good, but do you know why? It’s because the bright blue light from some electronic devices can suppress the release of sleep hormones. Try to turn off your devices at least two to three hours before bed to prevent a restless night. 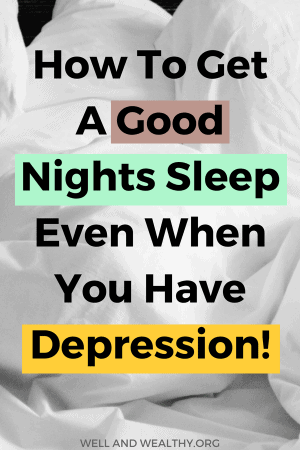 While we don’t fully understand the connection between sleep and mental health, getting enough sleep could be a key part of treating depression and anxiety, and at the very least a good nights sleep will help you take better care of yourself! 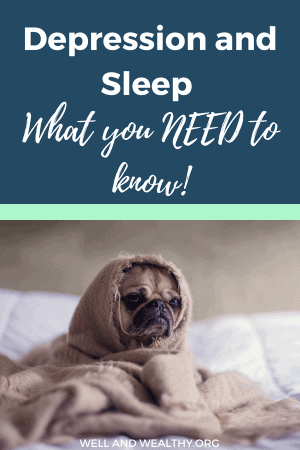 That was a guest post from the awesome people at The Sleep Help Institute who are dedicated to bettering your waking life by improving your sleep problems! If you have any questions please leave them in the comments section below and I will get back to them asap! 🙂 Happy sleeping! 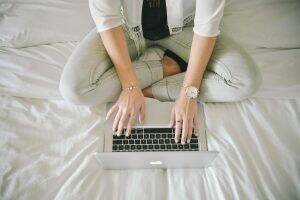 NextWhat Is Clutter and Why It’s Ruining Your Life!